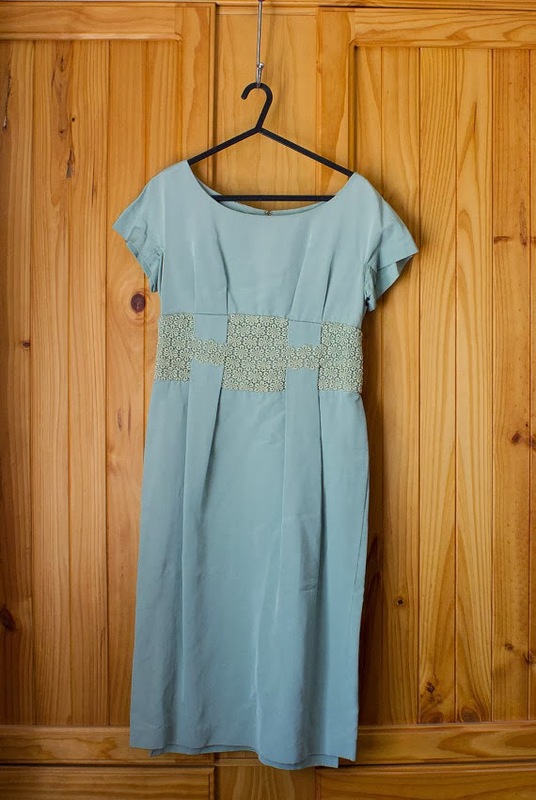 Well, I've finally done it - I've started listing clothes on etsy, again. Huzzah! I've actually just renewed the old listings I'd let expire, and there isn't a lot in the shop at the moment, but I have a lot of things I need to get measured, photographed and listed. I need to find a better way to photograph my stock but I don't have the time to get a model (read: friend) as yet so I guess hanging them on the cupboard will have to do for now. 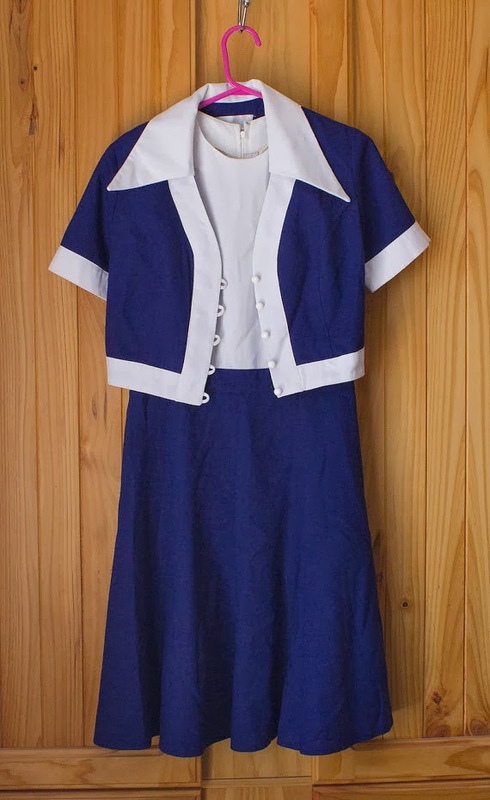 1960s dress and jacket set. 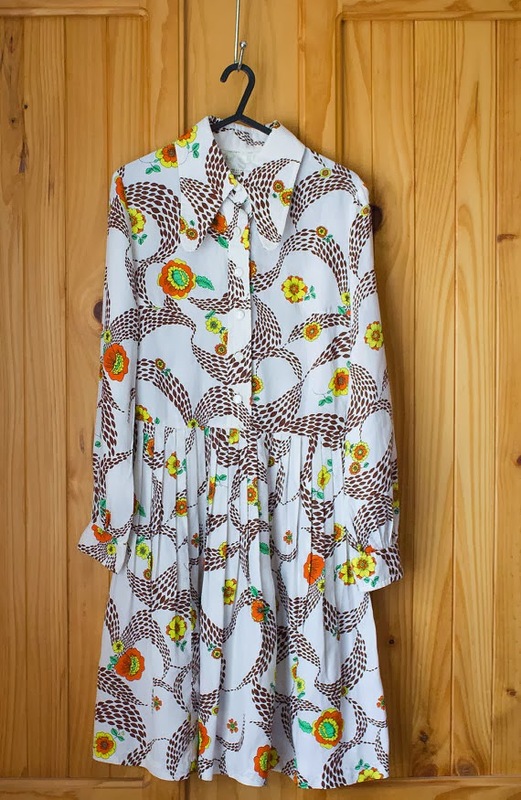 1970s jacket and dress set. As most of the listings are from my own collection, very few will be above or below a size AU 10-12, unfortunately. But please do take a look. I shall post another update when I get some more actually new listings done. Andi B. Goode on etsy. Very exciting!!! That grey dress is such a classic beauty. 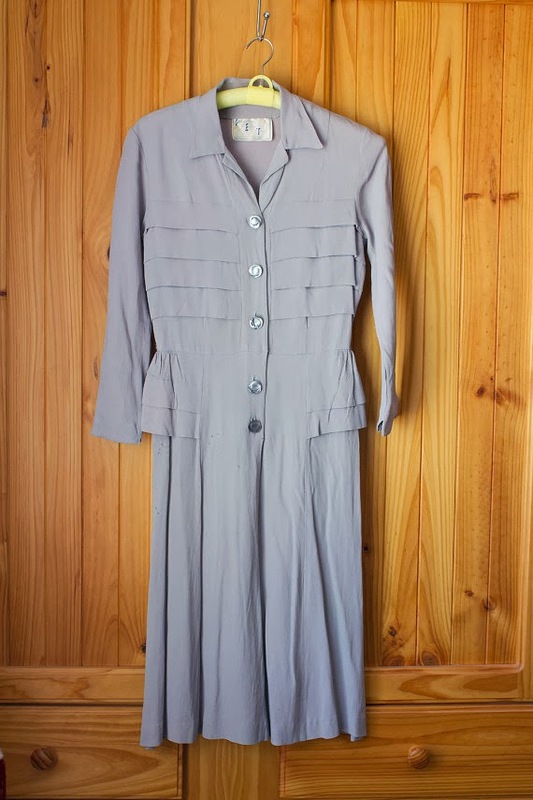 Very sharp and elegant - great for any vintage wearing gal with an office or corporate job.